Jack Fendrick, COO/vice president — excavator and crane divisions, KOBELCO USA. Kobelco Construction Machinery announced the appointment of Jack Fendrick as chief operating officer/vice president over both excavator and crane divisions. Fendrick also will take over the role of vice president — excavator division and lead the division's day to day efforts toward building an organization that is focused on providing support for our customers and their needs. 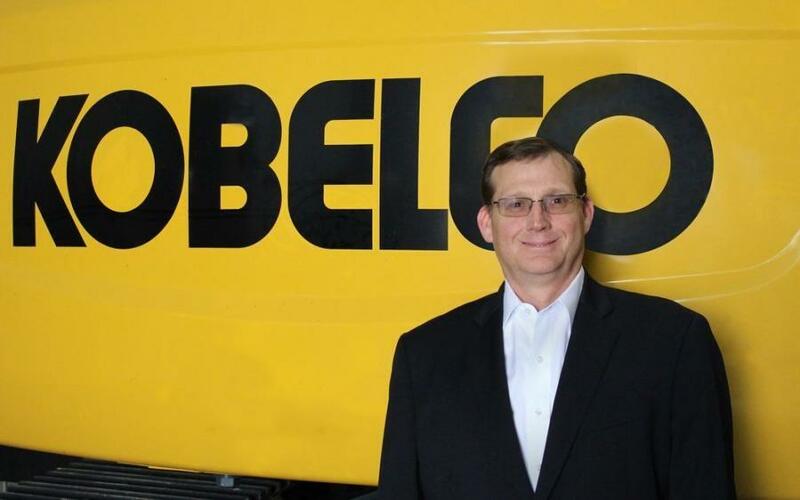 "Jack has been the head of Kobelco Cranes North America for 16 years," said Nate Suzuki, president and CEO at Kobelco USA. "He brings valuable leadership to the executive team and is very knowledgeable and passionate about the industry. We are confident Jack will succeed in boosting the foundation of the North American excavator business." "2019 will be a year of great opportunity for Kobelco USA," said Fendrick. "We are a strong company that is known as the excavator authority, and we have seasoned employees who are experts in their field. I look forward to building upon this great foundation and working with the Kobelco dealers to expand our mutual business."